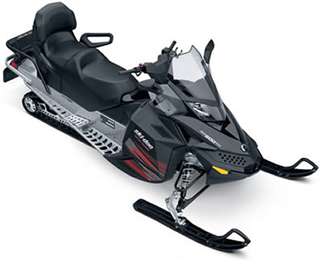 < SKI-DOO PARTS *Bombardier SkiDoo Snowmobile OEM Parts! 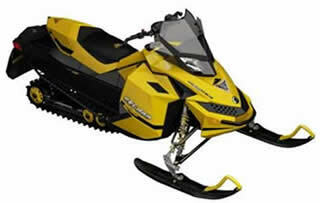 Best Prices on all Ski-Doo Snowmobile OEM Parts & Ski-Doo Accessories, Riding Gear & Apparel! 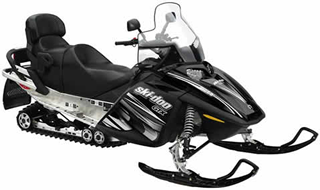 & accessories ordered before 2:00 p.m. E.S.T will be shipped same day. 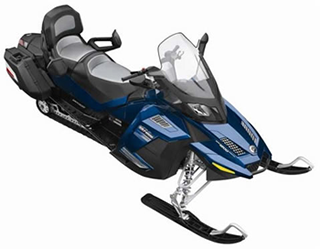 Cycle Parts Nation sells new Ski-Doo OEM parts & accessories for your Ski-Doo snowmobile. 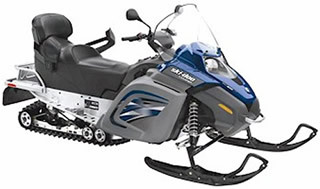 Search our OEM Parts fiche to buy OEM Ski-Doo parts, Ski Doo OEM body parts and more! 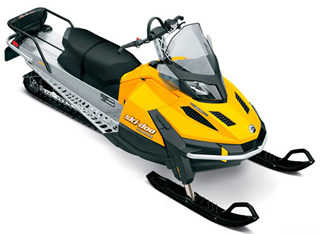 If you own a Ski Doo and are shopping for Ski Doo OEM parts and accessories, then this is the site for you! You are responsible for what you order! 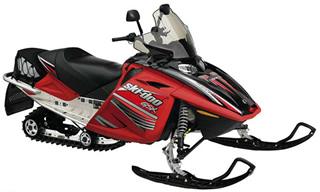 If you aren't sure that you have the right part #, Please Call 269-385-1540 M-F/10-6, Sat./10-3 EST. 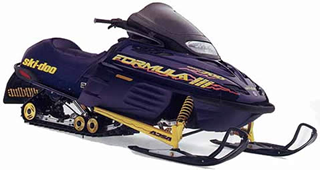 Ski Doo OEM parts returns are subject to a 20% restocking fee plus shipping charges. 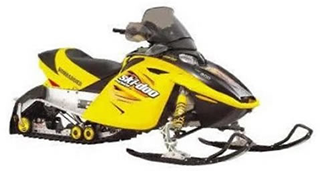 No returns on SkiDoo electrical OEM parts. 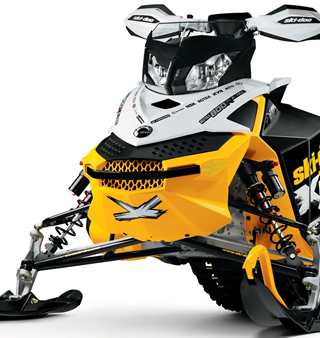 SkiDoo OEM parts returns must have a RA# and be made within 15 days of receipt of order. 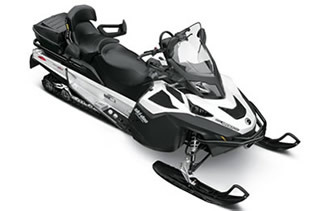 For additional return policy info click here.